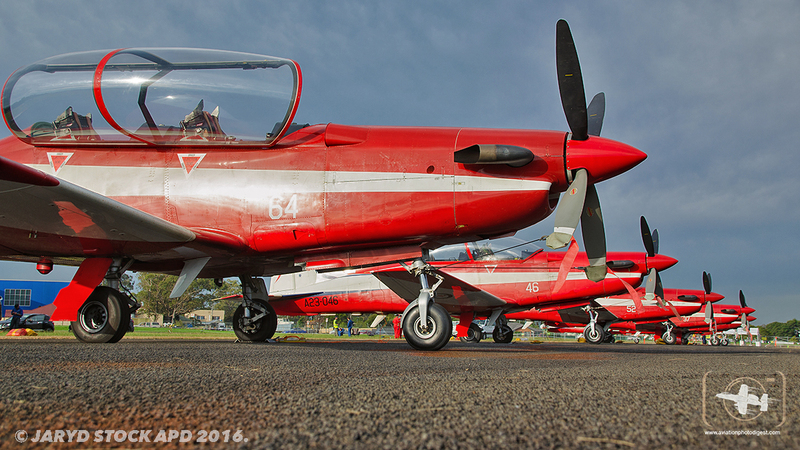 Wings Over Illawarra 2016 airshow in Albion Park NSW Australia kicked off for another year held over two days, Saturday 30th April and Sunday 1st of May. 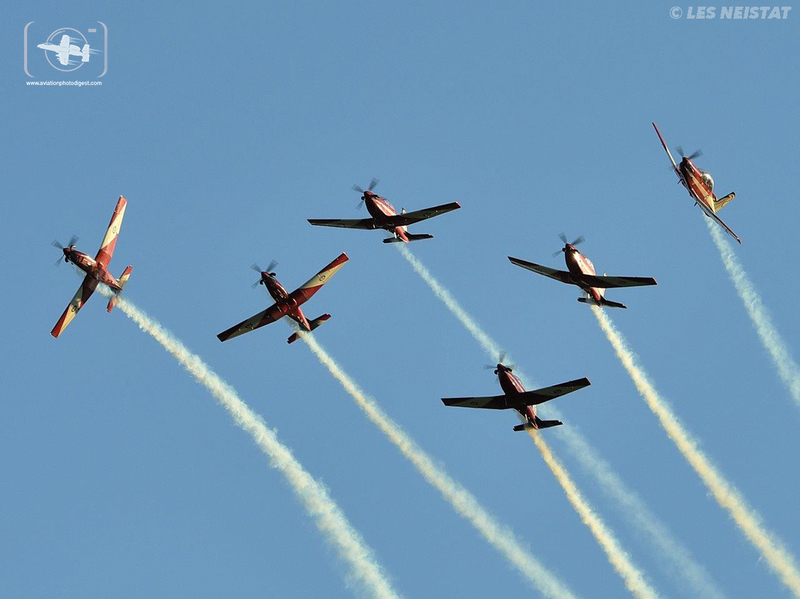 On Friday 29th a day before the show starts most of the participants arrived and conducted their practice displays to get acquainted with the local airspace,and work on their routine. 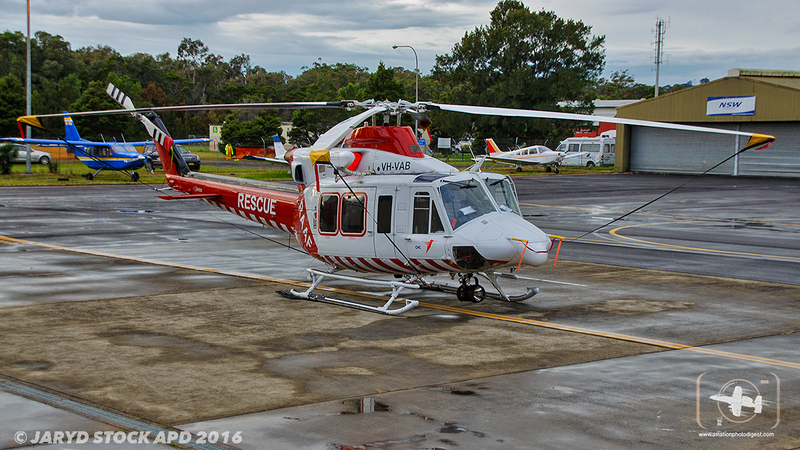 The Weather forecasts of slight rain were predicted for the weekend and those attending the show would wonder if this rain event would force organisers to cancel the show again, after last years Wings over Illawarra was canceled due to extreme rain conditions which caused flooding of the Wollongong Regional Airport at Albion Park and the cancellation was deemed necessary for safety reasons. 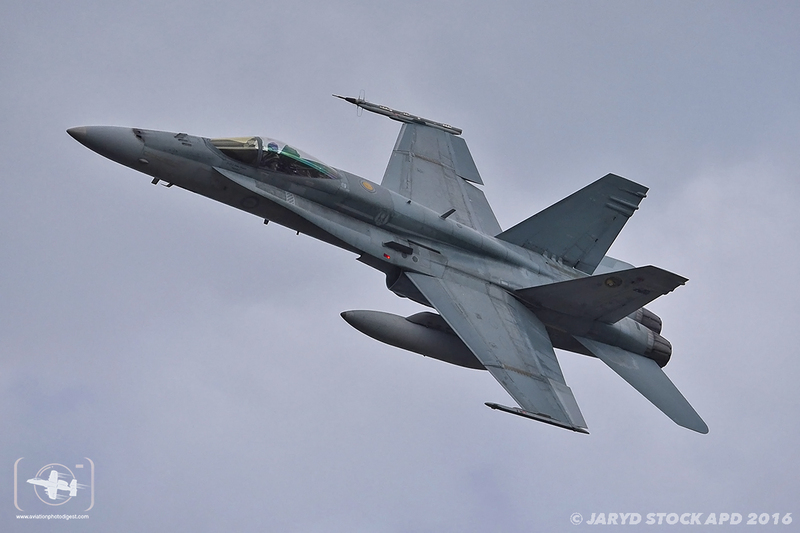 Well after slight rain early on the Saturday morning a fabulous airshow went ahead, and around 20,000 other attendees over the weekend would agree it was a great spectacle to behold. 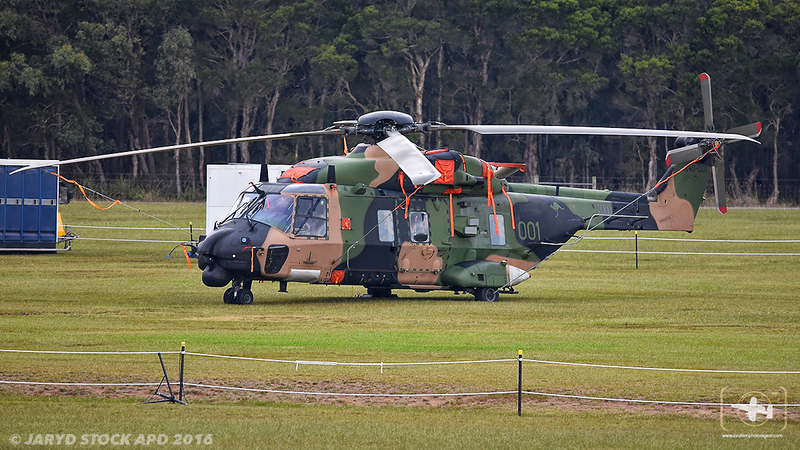 This years event featured the largest collection of military and civil aircraft ever assembled for the event in it’s 9th year being held down at Albion Park. 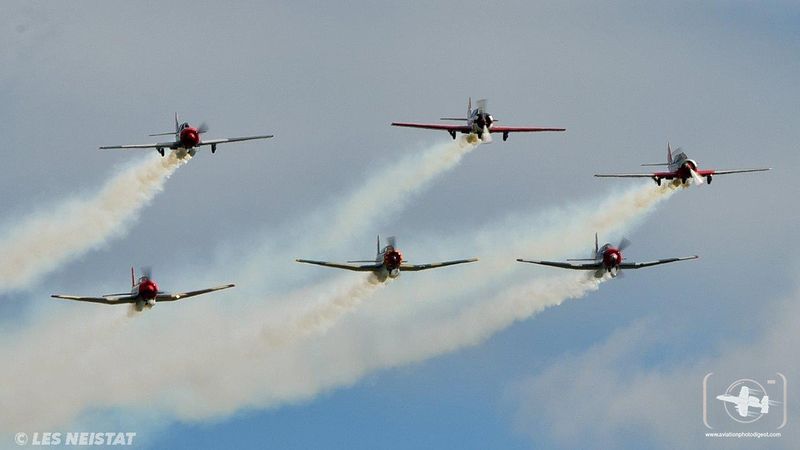 These aircraft were flown in by their owners and proudly displayed together with Australia’s best air show aerobatic pilots and their aircraft. 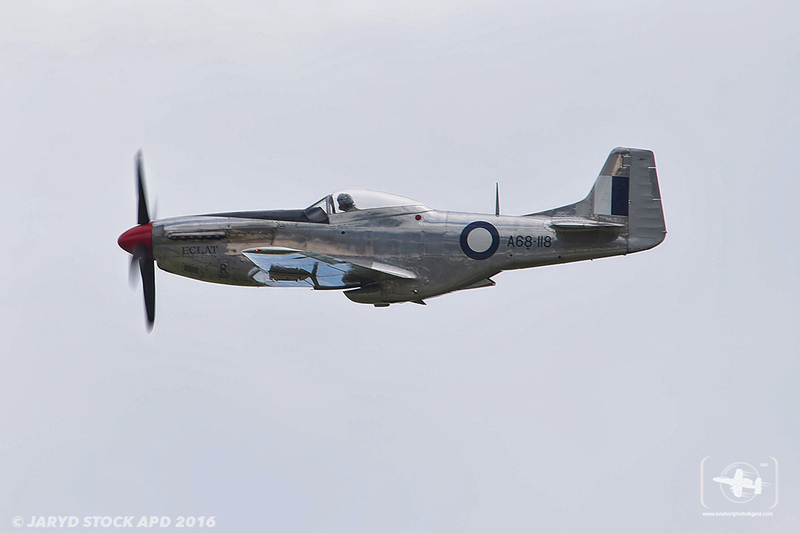 Most of the warbirds that attended this year have either served in Australia’s armed forces predominantly the Royal Australian Air Force or represent types that have helped defend Australia in the service of her allies. 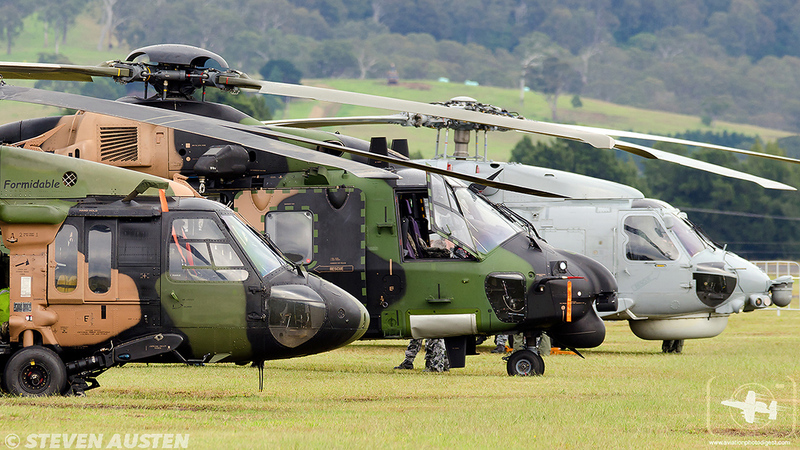 The military aviators of today were also well represented with the Australian Defence Force committing some 15 aircraft over the 2 days including several Navy and Army helicopter types, on display was the Royal Australian Navy’s NHIndustries (Airbus Helicopters) MRH-90 Taipan from 808 Squadron, the Sikorsky MH-60R Seahawk ‘ROMEO’ from 725 Squadron both of which were flown up from near by HMAS Albatross and the Sikorsky S-70A-9 Blackhawk from the Australian Army’s 6th Aviation Regiment based at Holsworthy near Sydney. 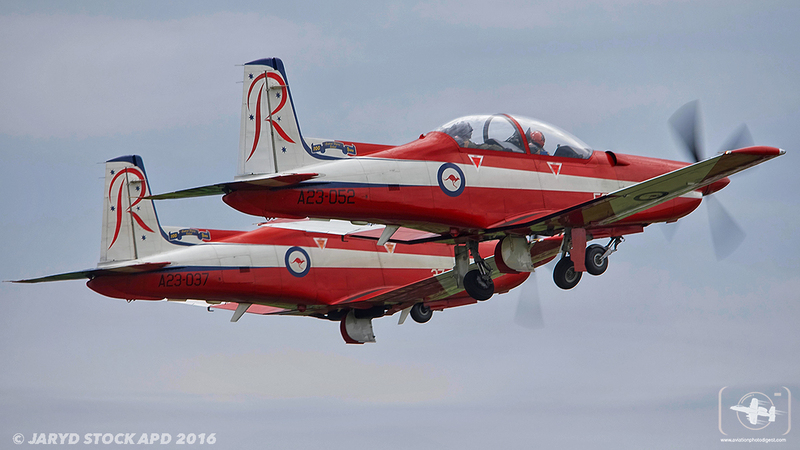 The Royal Australian Air Force was well represented with the Pilatus PC-9A equipped RAAF display team the “Roulettes” performing a stunning display over the course of both days, Air Combat Group which overseas the entire operations of the combat wings consisting of RAAF fast jets was represented by one display on each day of the F/A-18A Hornet (A21-15). 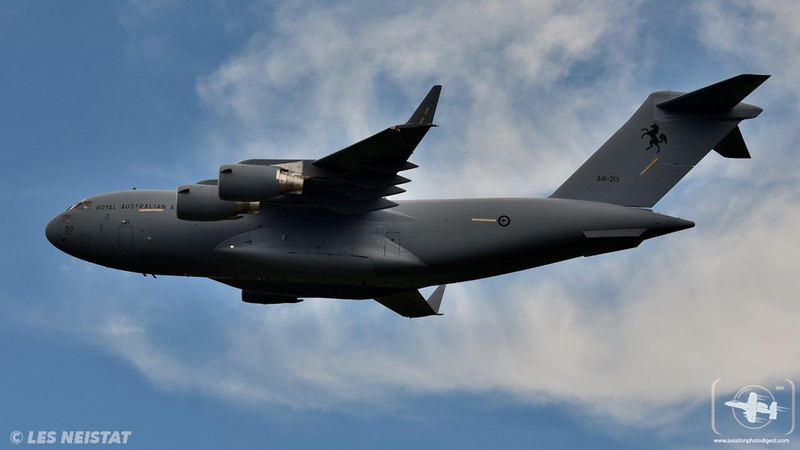 On Sunday, Air Mobility Group wouldn’t let the pubic down with a spirited display of 36 Squadron’s C-17A Globemaster III (A41-213). 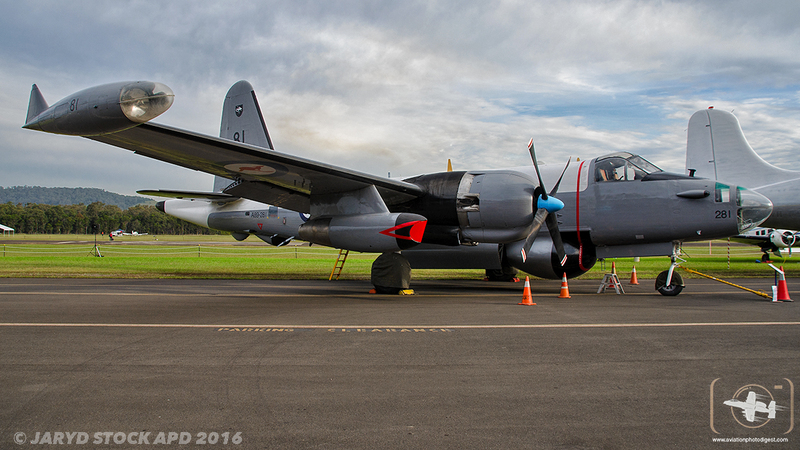 A Lockheed AP-3C Orion sub hunter also performed a display highlighting the Island nations maritime roles conducted by the RAAF. 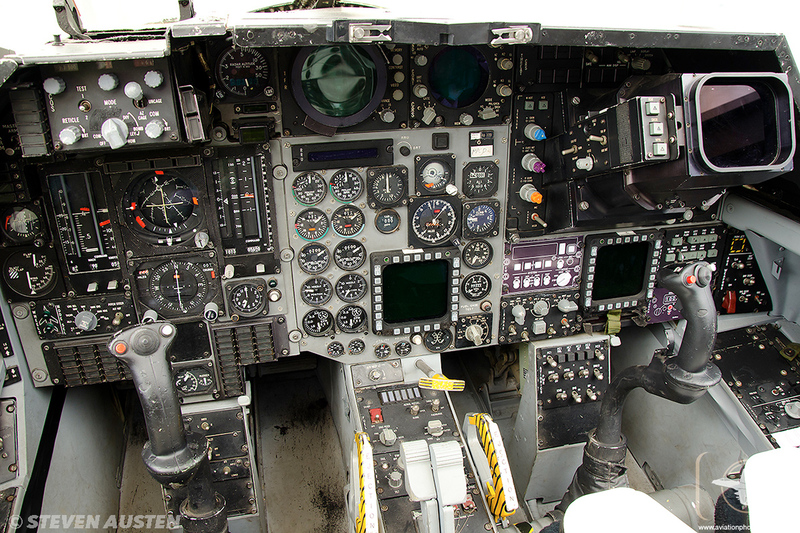 For the those warbird lovers, a unique blend of various aircraft were attending some for the first time. 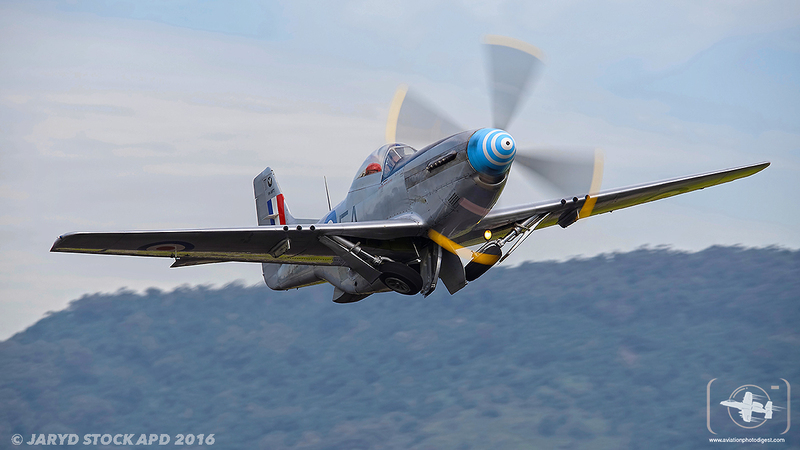 Unfortunately, one of the highlights that everyone was waiting to see and one of the main star attractions of the airshow was to be the first Australian appearance of Australia’s only Focke-Wulf Fw-190 owned by Raptor Aviation which arrived in Albury NSW in July 2015. 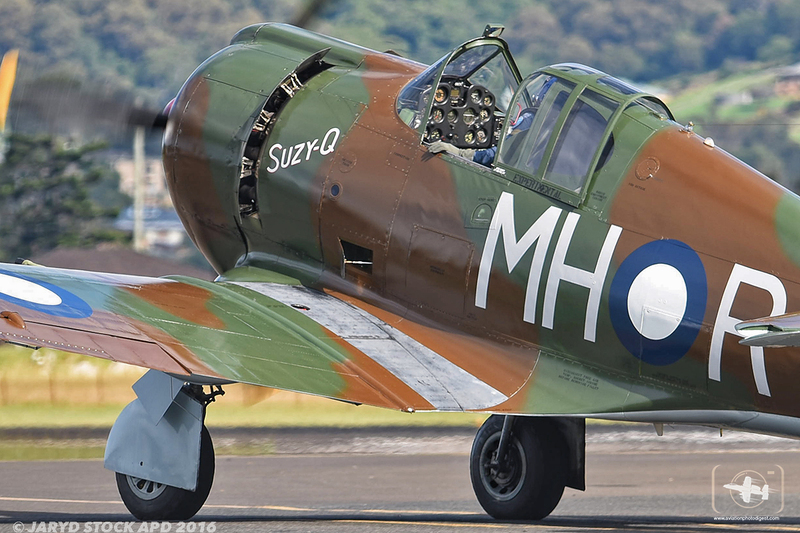 The aircraft had a major technical issue leading up to the event a few days out and as a result could not attend the airshow, as was another star attraction in being Judy Paye’s rare P-40F Kittyhawk that unfortunately didn’t attend the show either. The Australian Army Display Team, known as The Red Berets, are professional paratroopers who performed an amazing synchronised display out of the back of the HARS (Historic Australian Restoration Society) DHC-4 Caribou to kick off each day of the show taking a leaf out of the various airshows in America one of the paratroopers had a huge Australian flag unfurl as the Australian National Anthem was sung with huge cheers from the crowd. 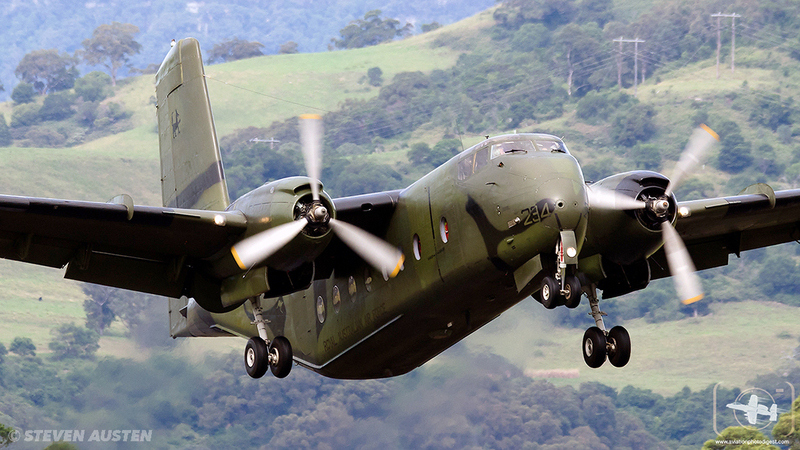 The DHC-4 Caribou also participated in the display after the drop highlighting it’s unique capabilities displaying its own Short Take Off/ Landing display. 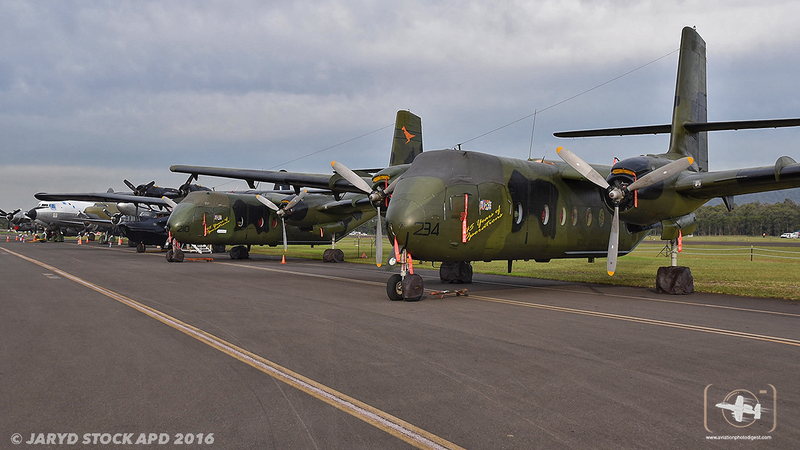 Twenty nine Caribou’s were procured by the RAAF from 1964 Operated by 35 and 38 Squadrons at RAAF Bases Richmond in NSW, and Townsville & Amberley in QLD. 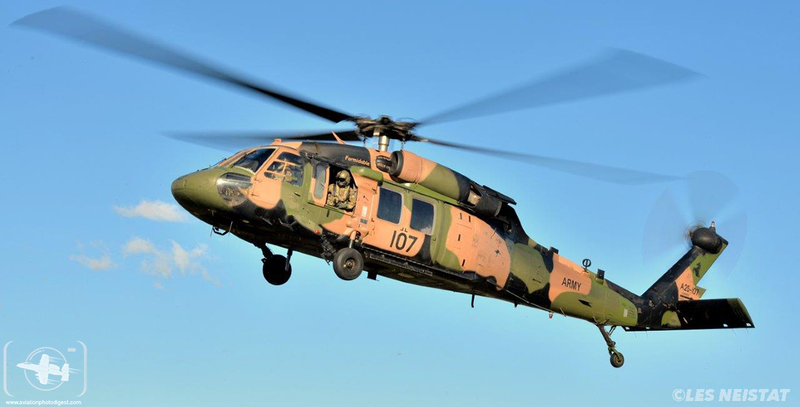 The Caribou saw service during the Vietnam War and has been utilised to aid civil communities both in Australia such as floods and other Humanitarian missions overseas. 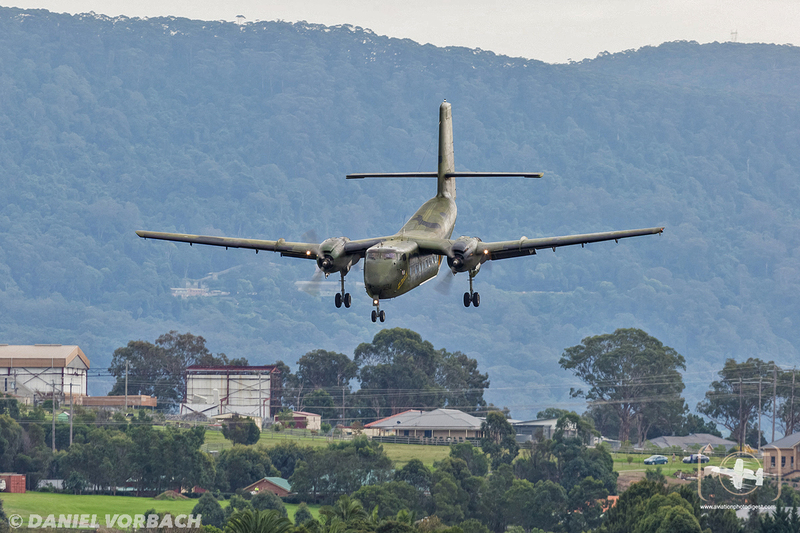 The Caribou were retired from service in 2009 it’s replacement is the Alenia C-27J Spartan battlefield airlifter operated from RAAF Base Richmond by 35 Squadron. 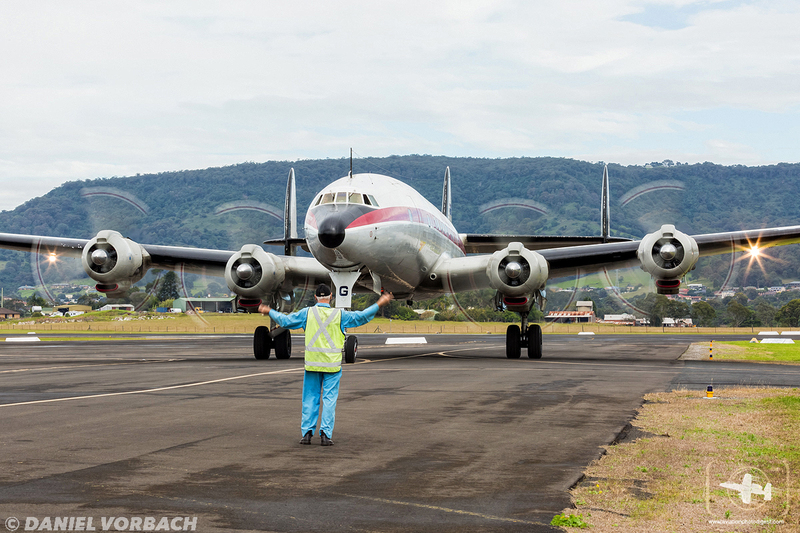 A first to be seen at Wings Over Illawarra 2016 was the formation flypast of the HARS L-1049 (C-121C) Lockheed Super Constellation accompanied by the six of the RAAF Roulettes Pilatus PC-9A’s. 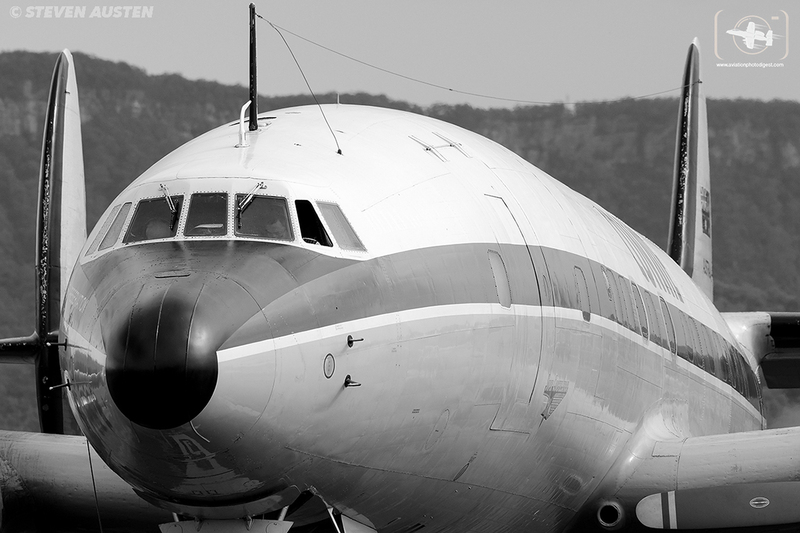 A former USAF C-121C (S/N:54-0157), ‘Connie’ was acquired derelict by HARS in Nov 1991 from the ‘Boneyard’ at Davis-Monthan Air Force Base in Arizona, restoration commenced in May 1992, lasting five years, with ‘Connie’ arriving in Sydney on 2nd Feb 1996. The red 1943 Boeing PT-17 Stearman two seat primary trainer was flown by Southern Biplane Adventures chief pilot Chris Clark, who put on a a great display to show just how easy and nimble this WW2 trainer really was. 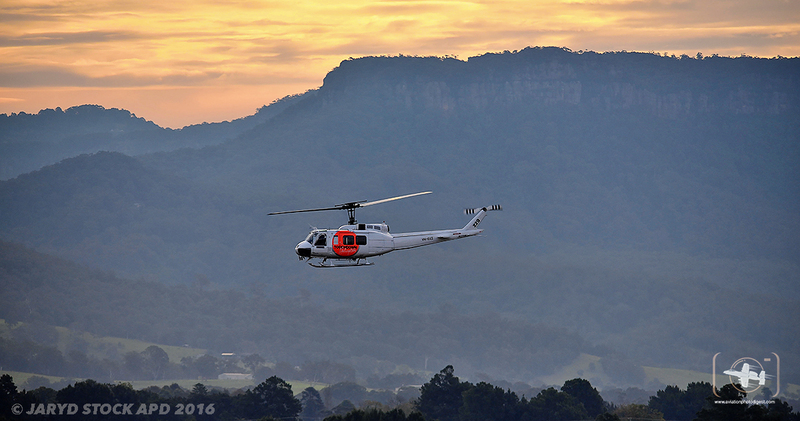 At Wings Over Illawarra 2016, one of the best aerobatic pilots and Red Bull Air Racer Matt Hall flew his Extra 300L two-seater aerobatic aircraft to its limits. 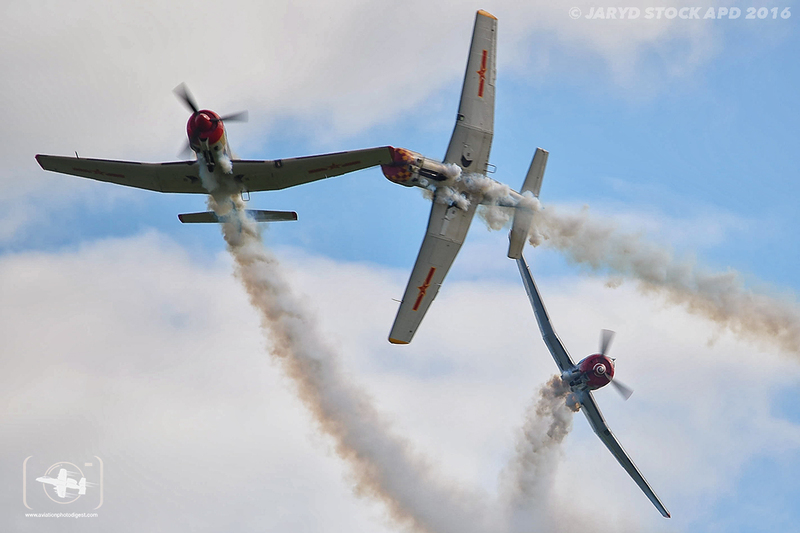 Before joining the fast and furious Red Bull Air Race Matt Hall had a career filled with remarkable aviation achievements. 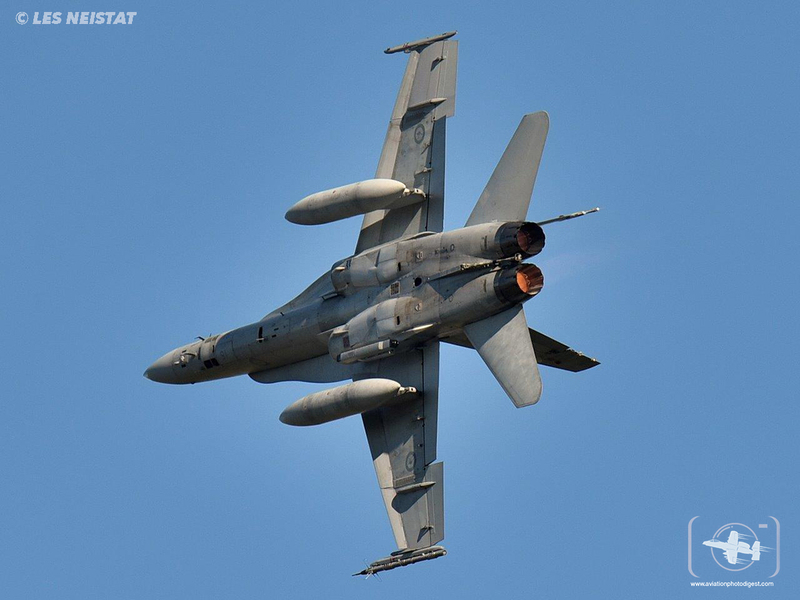 He was named dux of his ‘Wings’ course, dux of his F/A-18 Hornet Operational Conversion course, dux of his Fighter Combat Instructor course and was crowned ‘Fighter Pilot of the Year’ also serving overseas on exchange with the United States Air Force before entering the Red Bull Air race competition. 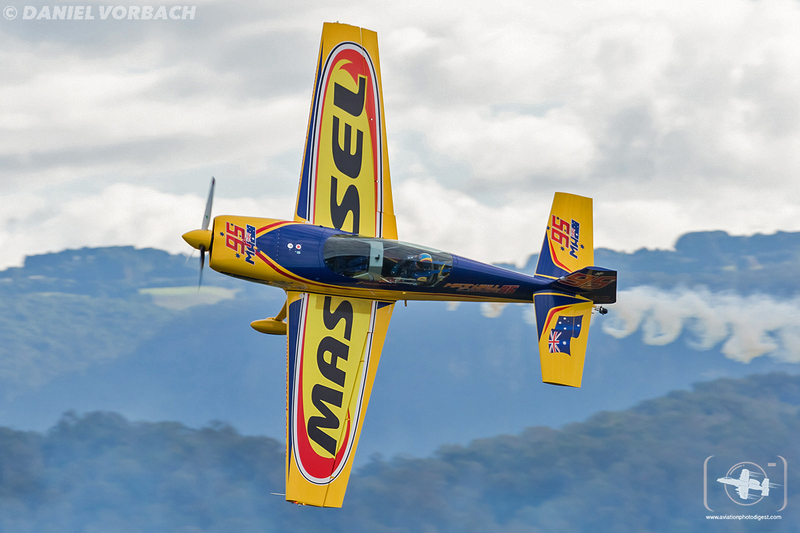 Matt achieved victory in the freestyle section of the Unlimited Competition at the Australian National Aerobatic Championships and he finished seconded in last year’s Red Bull Air Race World Championships. 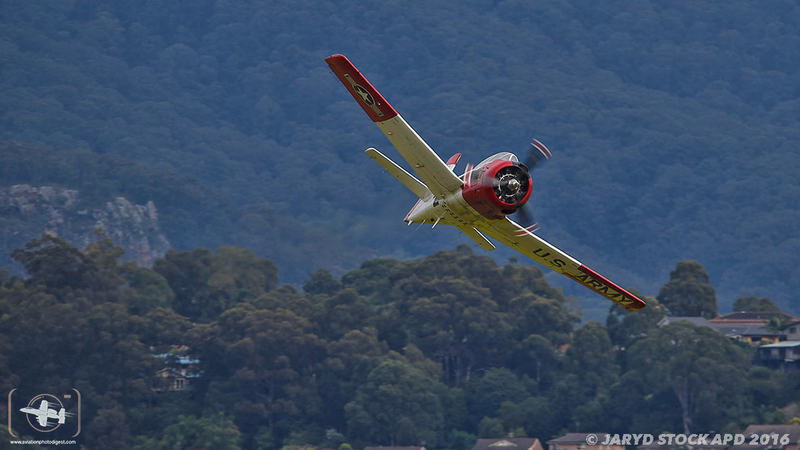 Another stalwart of the aerobatic scene in Australia Paul Bennet is recognised as one of Australia’s leading air show display pilots and is no stranger to Wings Over Illawarra, having appeared regularly over the years. 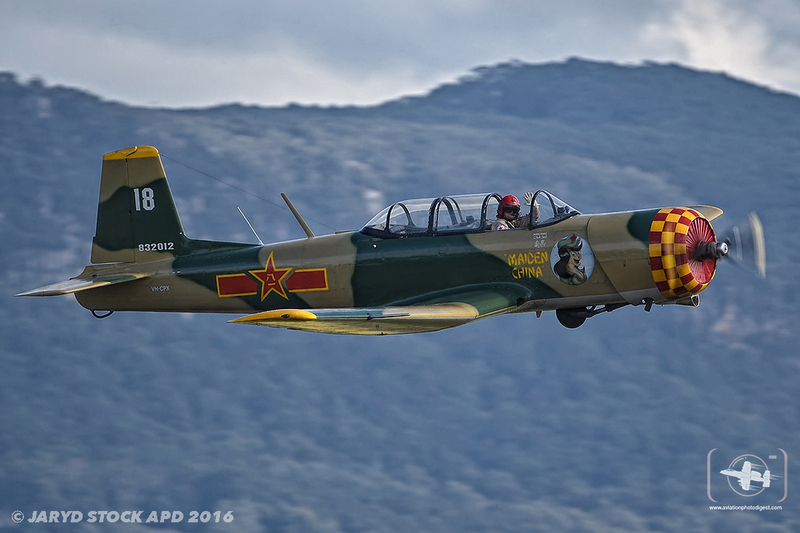 Paul has been performing in airshows since 2005 and has also been crowned as Queensland, Victorian, and Australian Unlimited Aerobatic Champion. He is one of only a few Australian pilots to hold a ground level aerobatics approval with his display team comprising of the Wolf Pitts Pro 400 HP Lycoming engine aerobatic biplane, a 2 Pitts Special S1S 250 HP Lycoming engine aerobatic biplane. 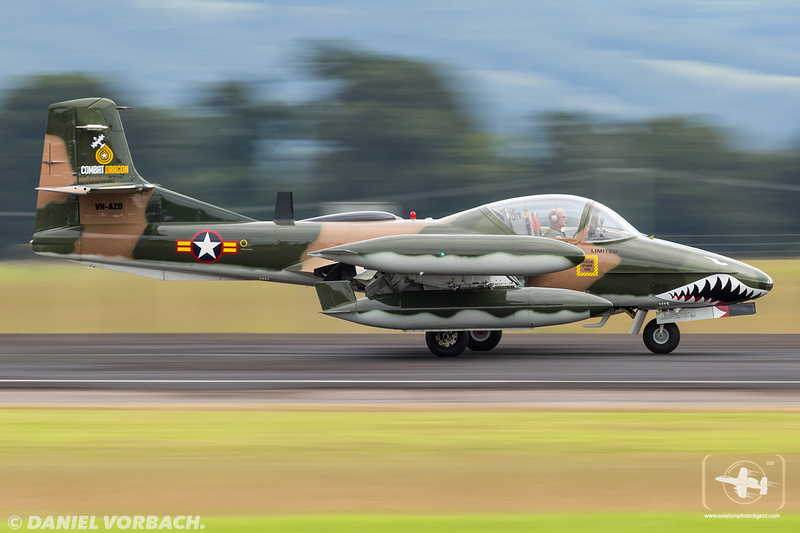 And also owns a vast and unique array of warbirds that he maintains and operates, among these that were on display at the airshow were the North American Aviation T-28 Trojan, which is a 9 Cylinder Radial engined military trainer aircraft. Other Aircraft in his fleet are the (CAC) CA-3 MK.II Wirraway, an Australian built by the Commonwealth Aircraft Corporation. This aircraft was a two seat general purpose built military trainer based on the the North American NA-16 further to the collection is the Yakovlev YAK-52 two seat trainer aircraft powered by a Vedeneyev M-14P-9 cylinder radial engine, as well as the star of his warbird fleet the Grumman TBM-3 Avenger Carrier-borne Torpedo Bomber powered by a 1950HP Wright Cyclone R2600-20 radial engine. 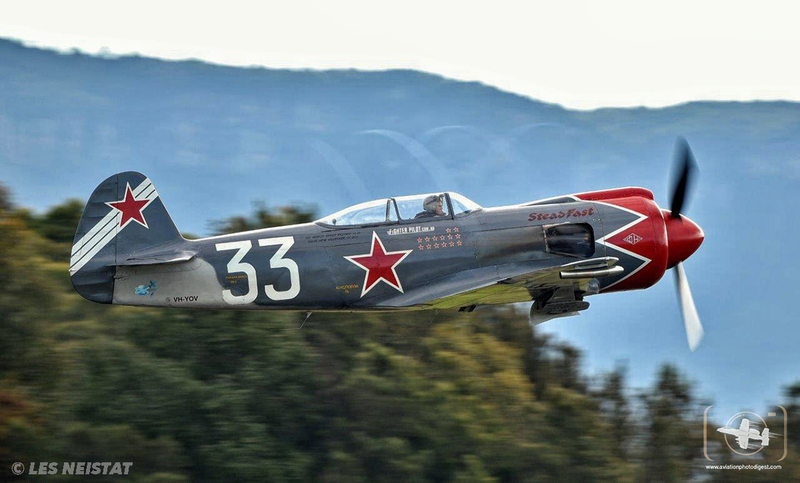 Other participants at the airshow included Pilot Mark Pracy in his Czechoslovakian Aero L-39C Albatross Two Seat Military Jet Trainer powered by a 3,792lb thrust Ivchenko AI-25TL Turbofan jet engine as well as the Yakolev built Yak-3 Soviet two seat fighter being WWII’s smallest and lightest combat fighter, the 3U Yak variant did not enter production until after the war. 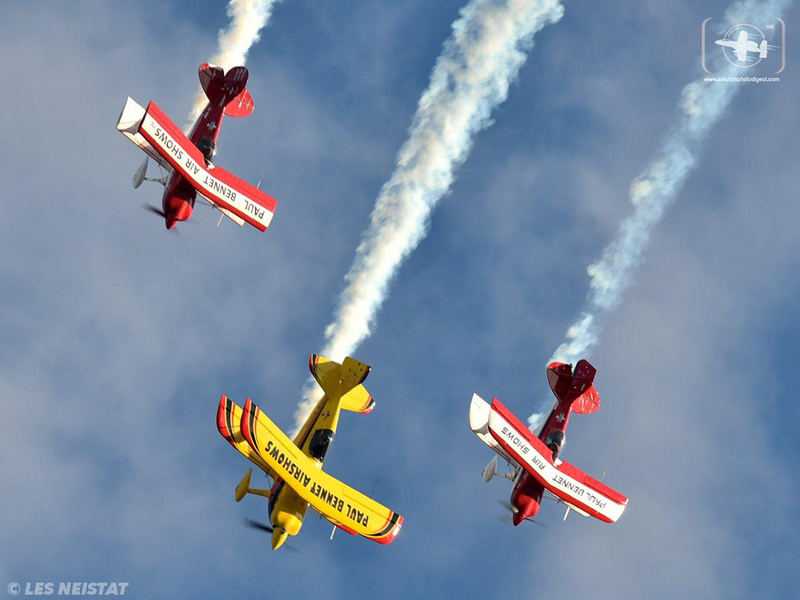 Team Steadfast’s display aircraft had a colourful racing career with pilot and team owner Will Whiteside, in October 2011 it broke the under 3000kg World Speed Record followed by several Time to Climb records in February 2012. 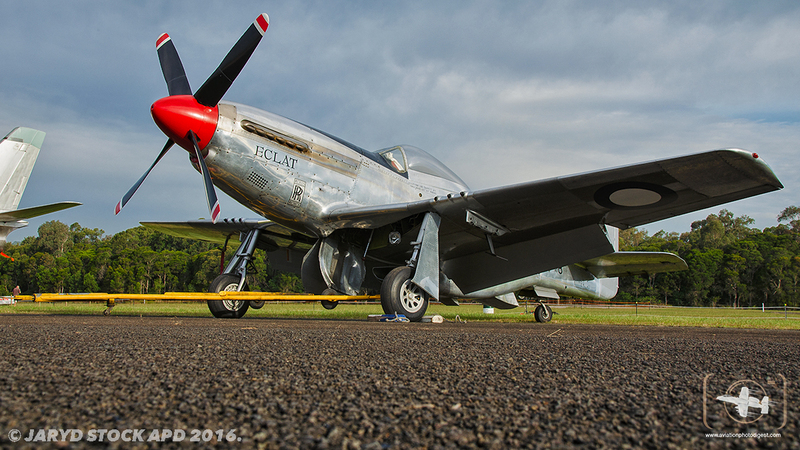 It’s power comes from a 1450 hp Pratt & Whitney R-2000 14 cylinder twin row radial piston engine that punches out some serious power in flight. Another drawcard for this years event who love precision flying to the full was the display of the “The Russian Roolettes” they are another Aerobatic display team who performed which comprises of the Eastern Block Yak-52 and the Chinese Nanchang and these were flown by current and ex pilots from Qantas and the Australian Air Force. 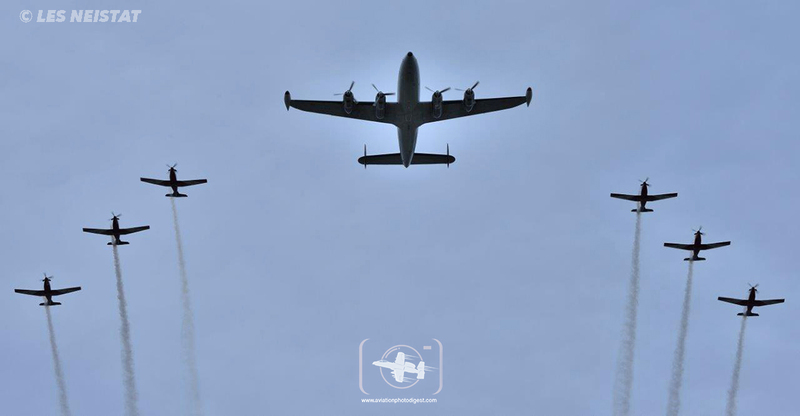 Both of these aircraft that are operated by the Roolettes originated in the 1960’s and are tandem seat, low wing trainers for military fighter pilots. 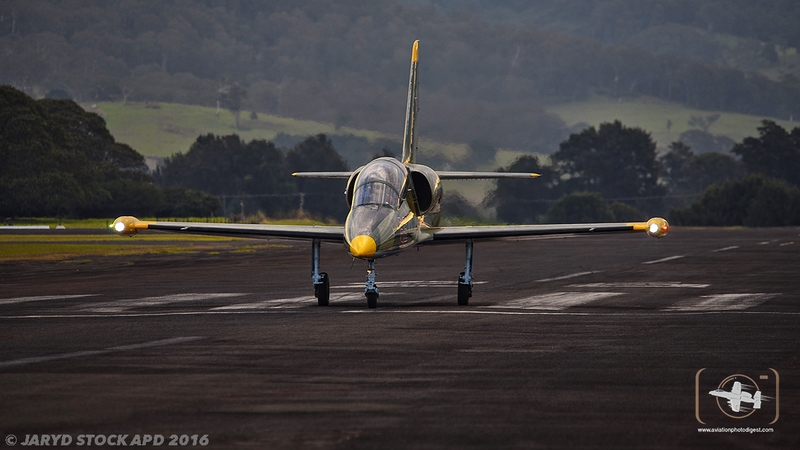 Unfortunately, due to wet conditions and high winds, Jeff Trappett’s (CAC) CA-27 Sabre MK.32 could not fly. 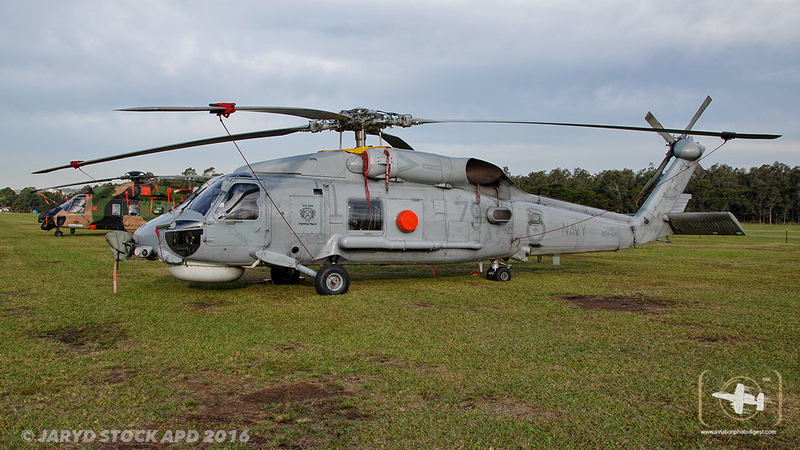 However, it was able to taxi up and down the runway to still thrill the crowd to see this wonderful aircraft. 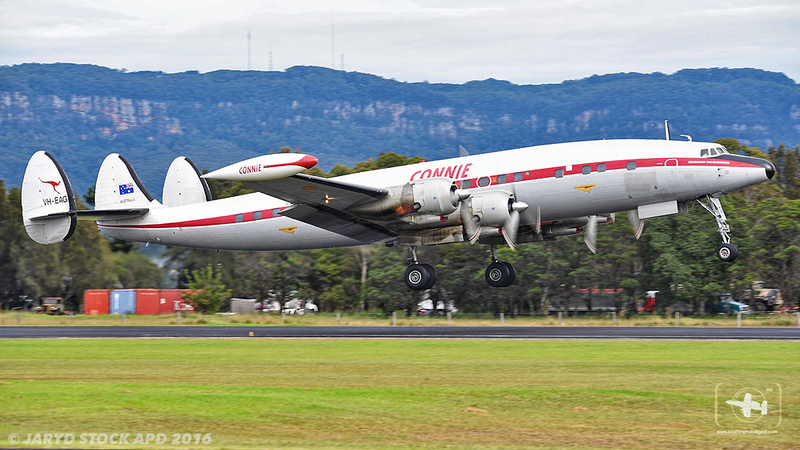 Jeff’s Sabre is the last one flying in Australia at the moment with Temora Aviation’s Sabre undergoing a restoration of sorts enabling it to fly once more. 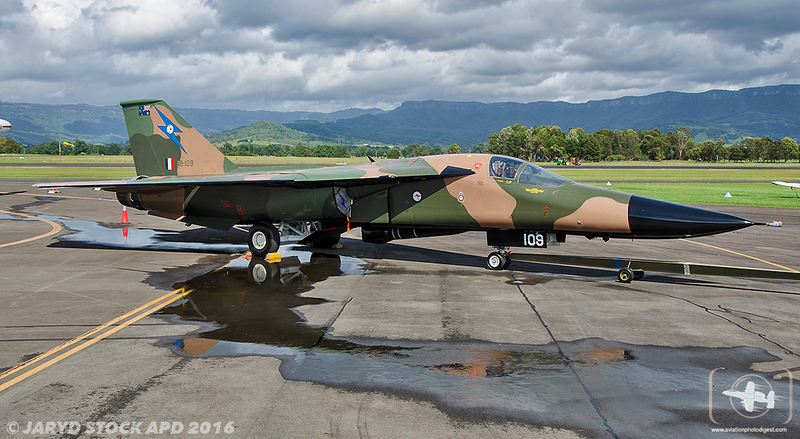 The Sabre in RAAF service operated out of Malaysia during the Vietnam War but never saw conflict. 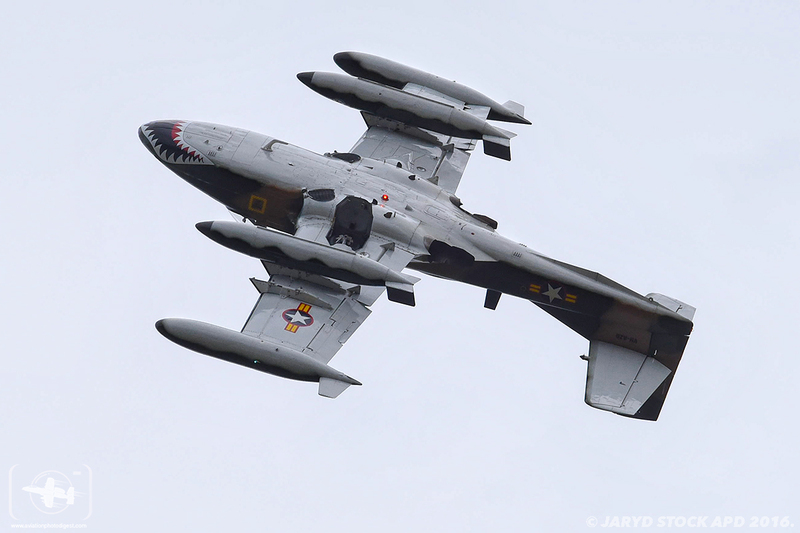 Sabre A94-352 is no newcomer to impressing Australian air show crowds having served in the 1960’s RAAF aerobatic teams the Black Diamonds, Red Diamonds and Black Panthers. 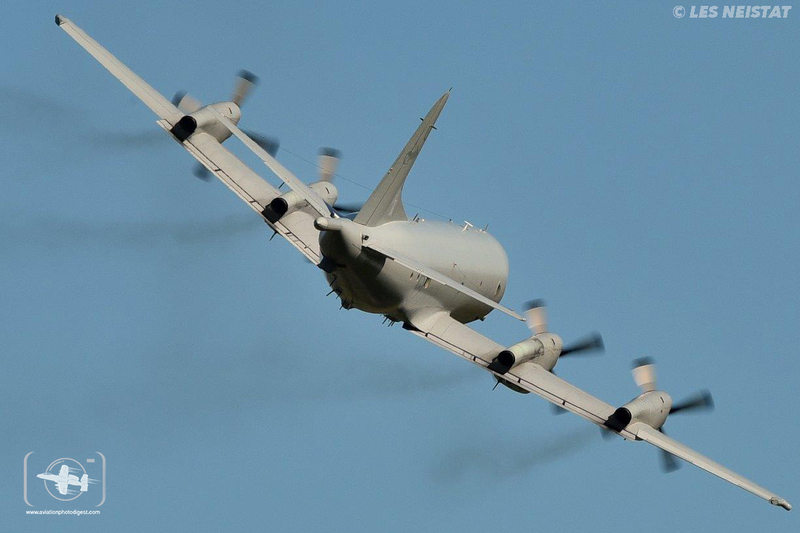 This aircraft is powered by a 7,500 lb thrust Rolls-Royce/CAC Avon RA. 7MK.26 Turbojet. 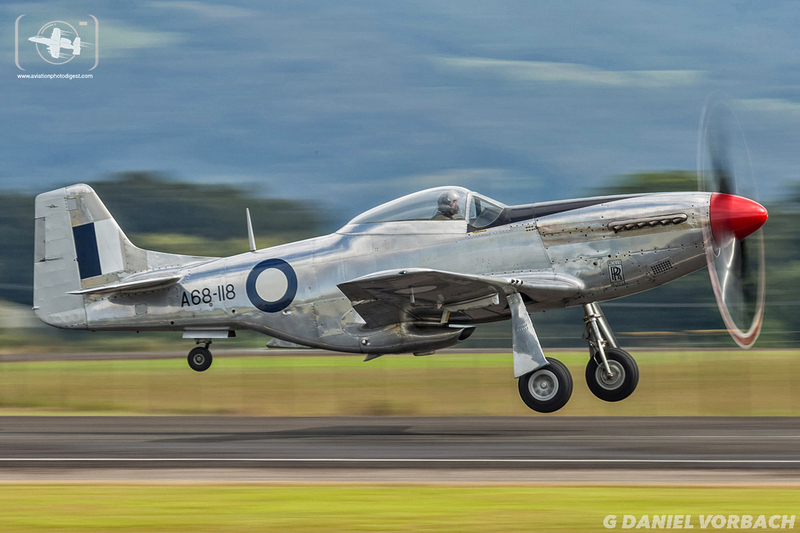 Adding to Jeff’s collection of classic aircraft is his immaculate single seat fighter (CAC) CA-18 MK.21 Mustang powered by a 1,720hp Packard- Merlin V-1650-7 Piston engine. 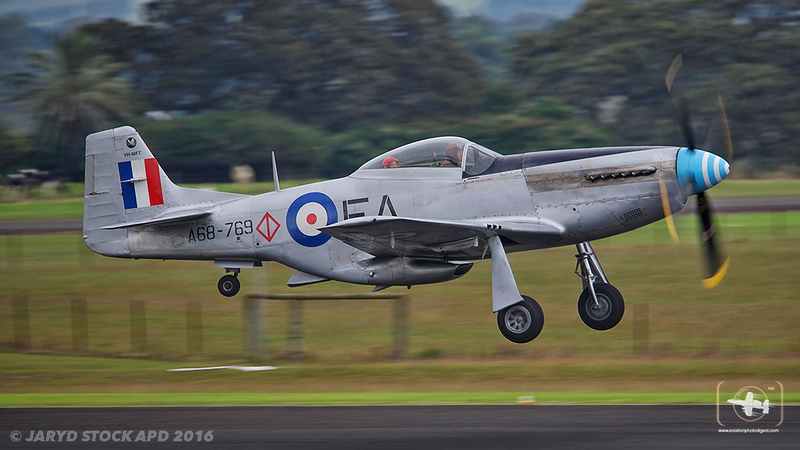 Over 200 Mustangs were built for the RAAF from 1945 by CAC. 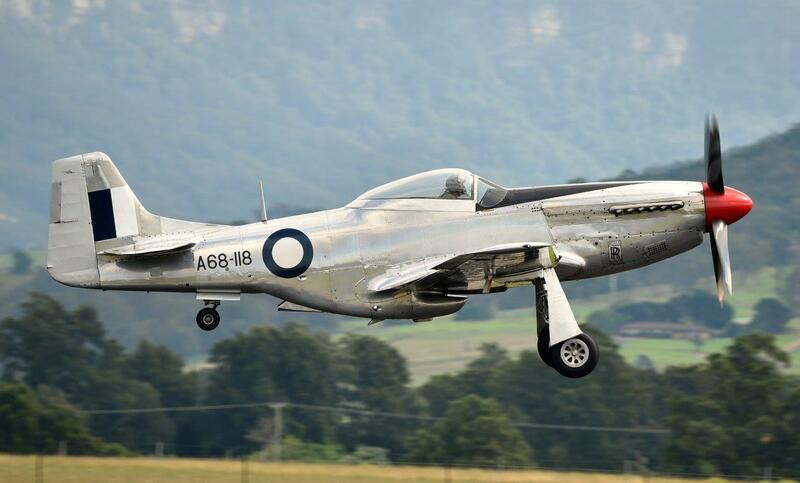 Early RAAF Mustangs operated from Japan on occupational duties with allied forces up until RAAF’s 77 Squadron committed to combat operations when the Korean war started flying from Japan the Mustangs flew combat missions for 10 months until being replaced by the Meteor in RAAF service. Made iconic by the Battle of Britain, one of most easily recognisable fighters that participated in the seconded World War, the “Spitfire” is renowned as one of Britain’s greatest fighters the country has ever produced. Australia operated 656 Spitfires with five different variants between 1942 and 1945 primarily for the defence of northern Australia. 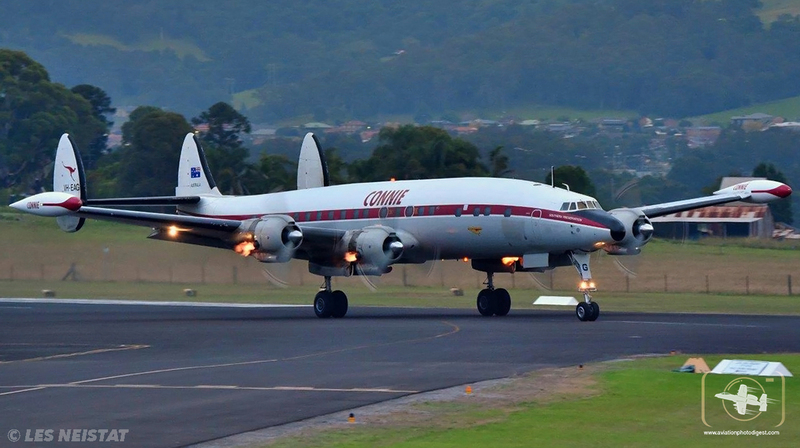 A58-758 was acquired by David Lowy, and and is now operated by the Temora Aviation Museum NSW with it being showcased at various airshows regularly. 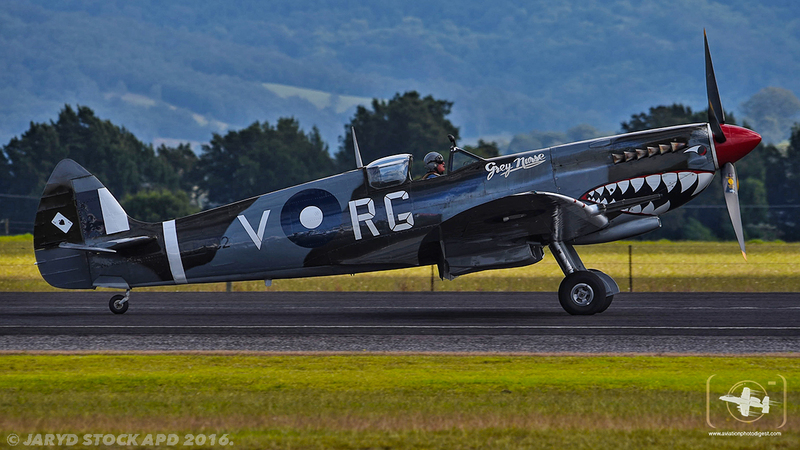 Manufactured in 1944 by Supermarine, the Spitfire HF.VIII is a single seat fighter powered by 1,720 hp Rolls-Royce Merlin 70, 27lt liquid cooled,2 stage V-12 piston engine, being powered by a distinctive sounding engine everyone took note when this aircraft put on it’s flying display. 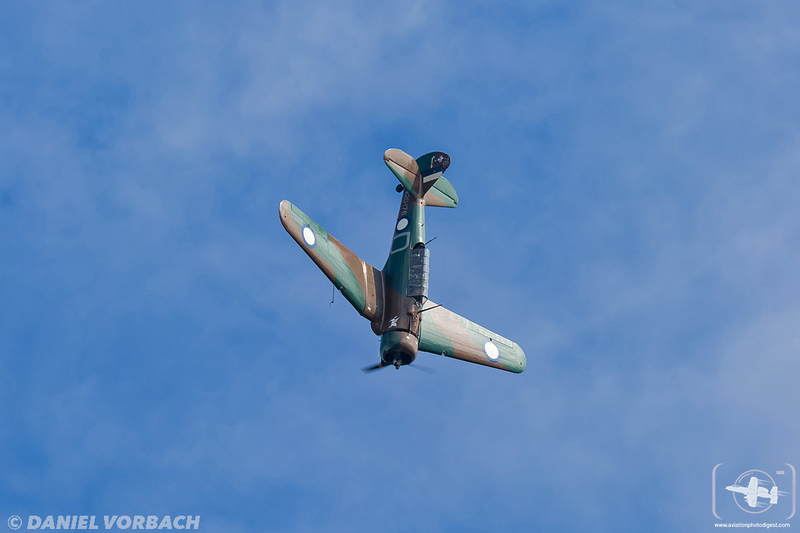 Another of the Temora Museum’s regular participants at airshows was the (CAC) CA-13 Boomerang. Boomerangs were used widely in operations against the Japanese in World War Two where they excelled in low level work over the New Guinea jungles, undertaking tasks which included directing artillery fire and providing ariel protection for ground troops. 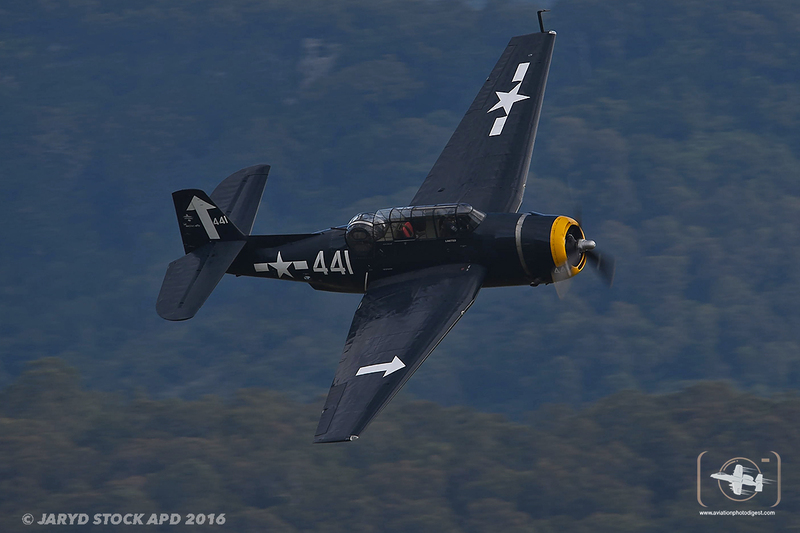 The Boomerang is powered by a 1,200hp Pratt & Whitney R-1830-S3C4G Twin Wasp 14 cylinder twin row radial engine. 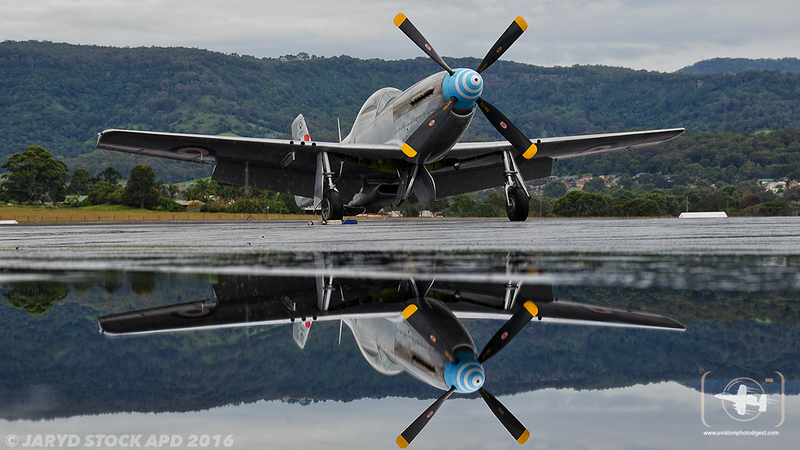 Albion Park is home to the Historical Aviation and Restoration Society (HARS), a museum with over five hundred volunteers, and holds a vast and stunning display of warbird and civil aircraft. 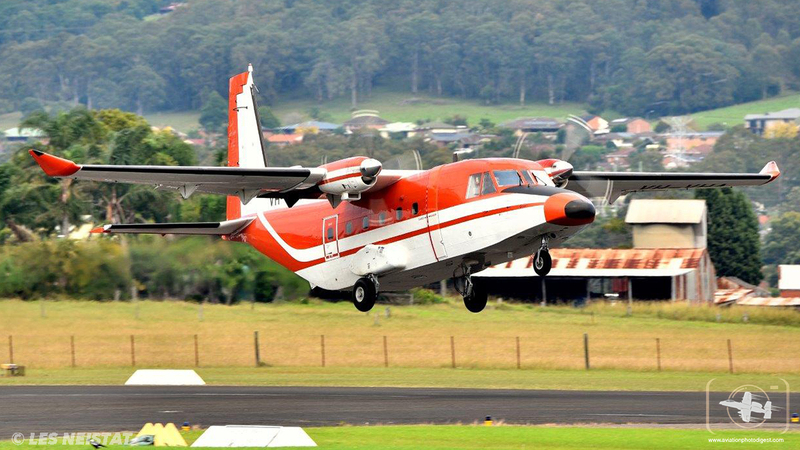 All aircraft were brought out and displayed for the public to enjoy highlighting Australia’s rich aviation heritage. From the ex Qantas 747-400 (VH-OJA) the once held the record for the longest non stop flight from London (Heathrow Airport) to Sydney (Kingsford Smith Airport) to the General Dynamics F-111C which is still the Australian public’s most loved military jet that has ever been in service with the RAAF, even though none are flying. 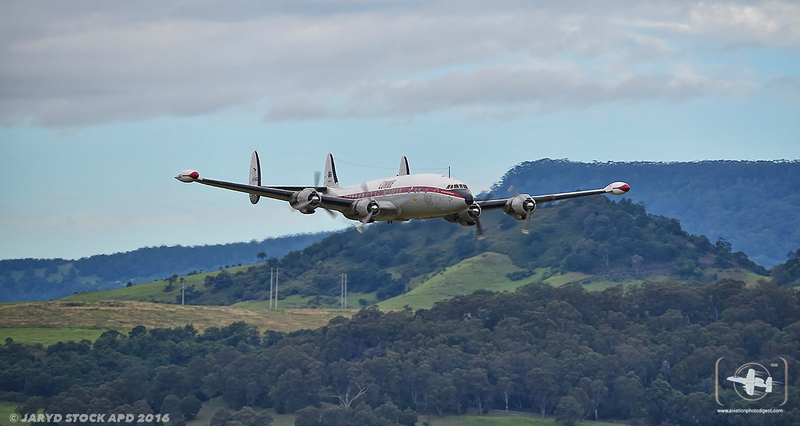 Other HARS aircraft on display were the C-47 B Dakotas’s also the Lockheed P-2 Neptune’s one of which was recently repainted in RAAF markings representing one of the Squadrons that operated the Neptune. Also, the much loved amphibian, the “Black Cat” Consolidated Catalina, both DHC-4 Caribous, a couple of de Havilland Vampires, another CAC Sabre, a GAF Mirage IIIO, and also a Grumman Tracker. 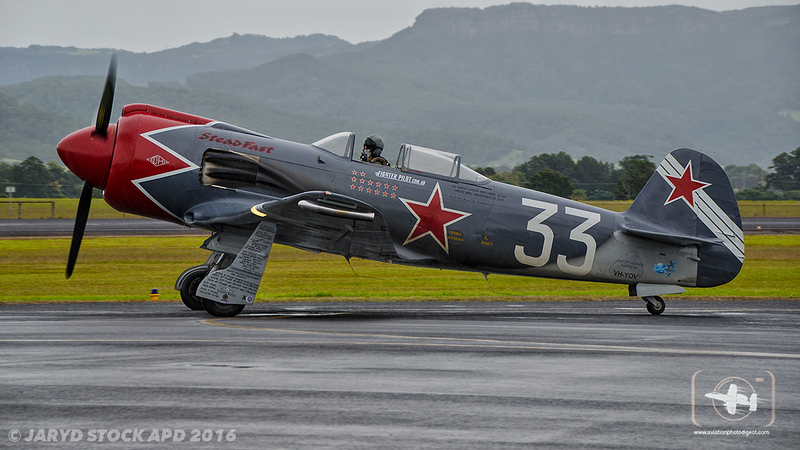 Wings Over Illawarra 2016 was a great event that is fast becoming a cornerstone of the Airshow scene here in Australia and is a unique event. Where else in Australia to get to see a Yak-3 right next to a Boeing 747 where you can walk out onto the Wing of the massive airliner? 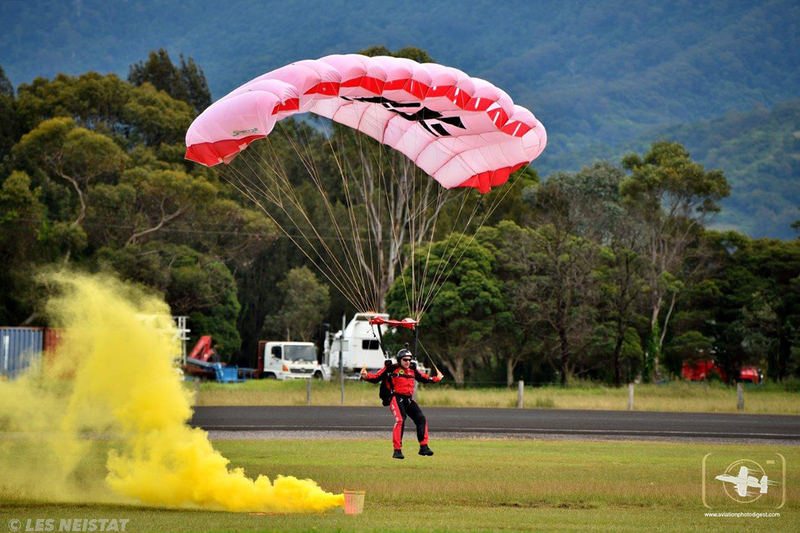 APD would like Mark and Kerry Bright from Bright Events, organisers of Wings over Illawarra, for showcasing a great event. 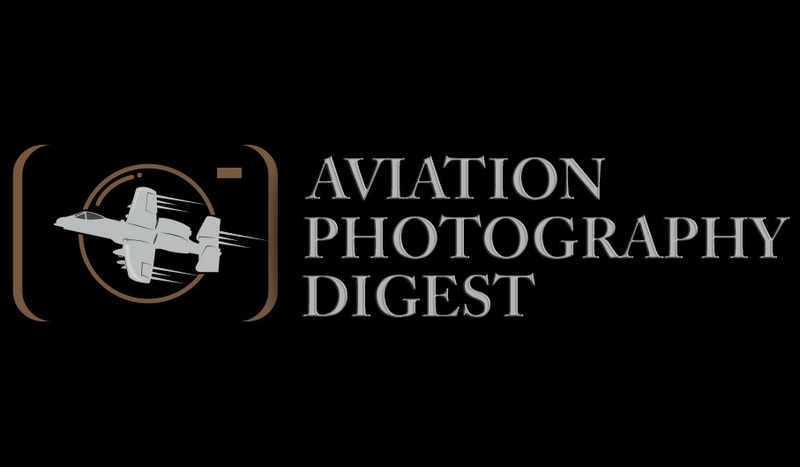 This author is a guest contributor for Aviation Photography Digest or the article is reprinted from another source.